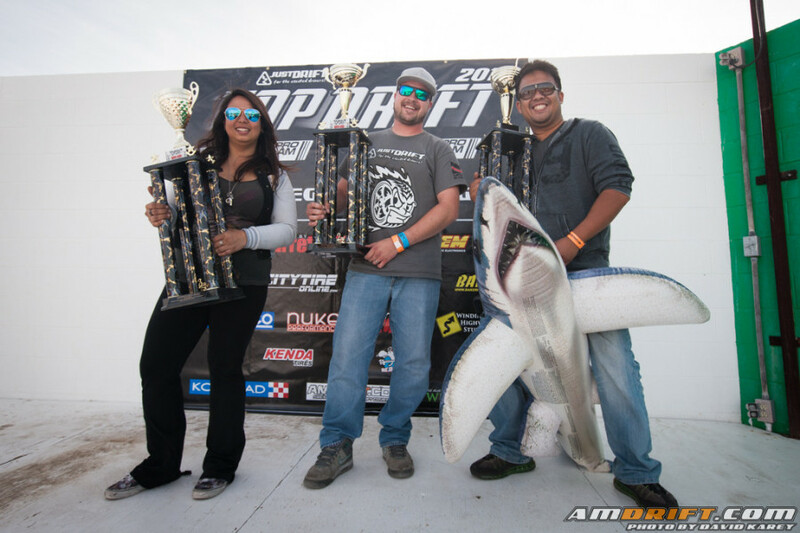 TOPDRIFT LIMITED ROUND 1 Congratulations to – John Chow, Tommy Brownell and Denise Llamas for the podium finish. Registration is still open and driver spots available here! 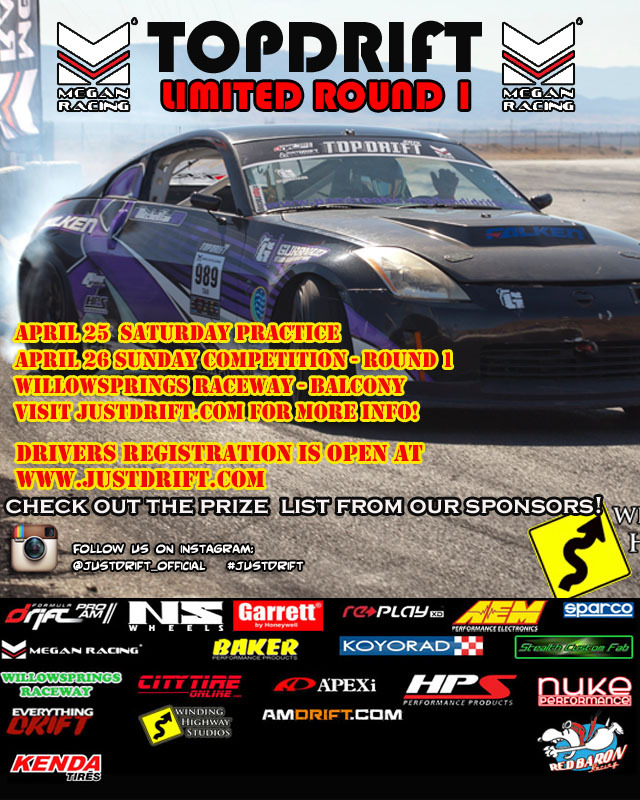 Don’t miss the “street car” class of TOPDRIFT. First year and this is your chance to make some driving improvements at a competition environment. – Spectators, guests, fans and friends – Please park at the designated parking. DO NOT PARK AT THE PIT AREA.